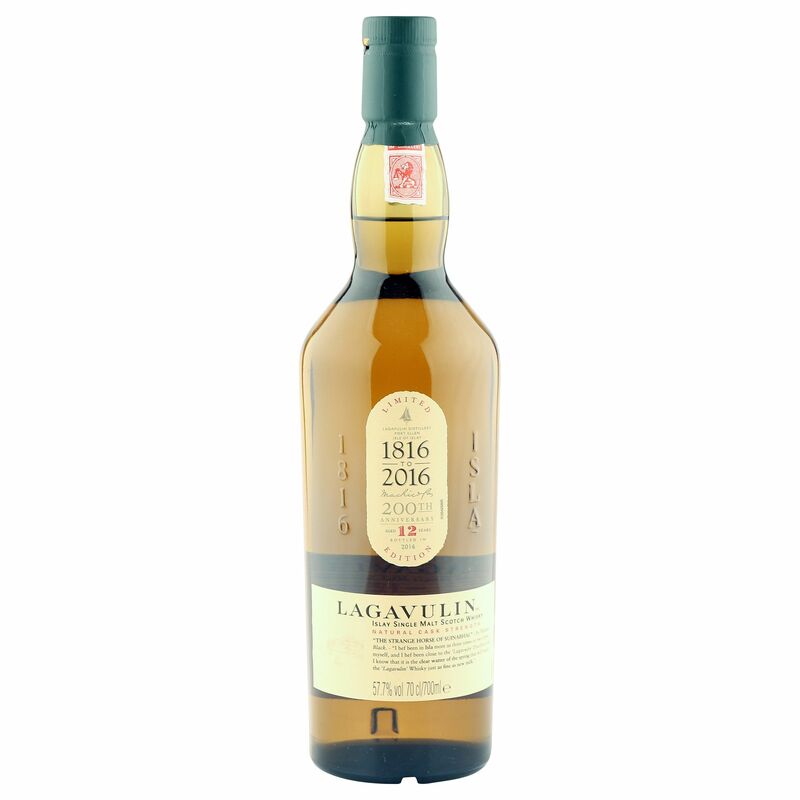 This limited release 12 year old Islay single malt was distilled at Lagavulin and bottled in celebration of this famous distillery's 200th Anniversary in 2016. Bottled at a natural cask strength 57.7% ABV, this is another great example of a functioning distillery at the top if its game. Please note, the original box is not provided with this bottle.